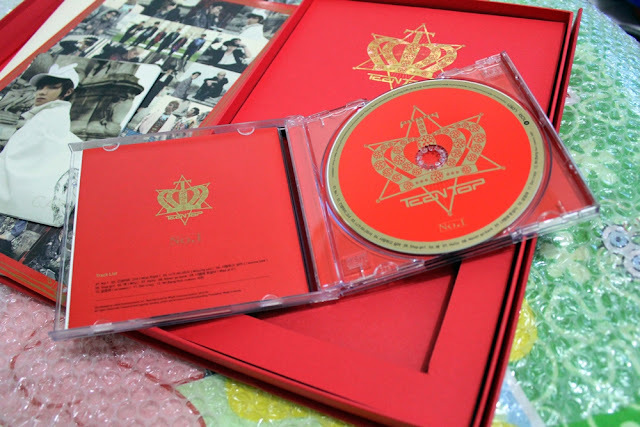 The CD. 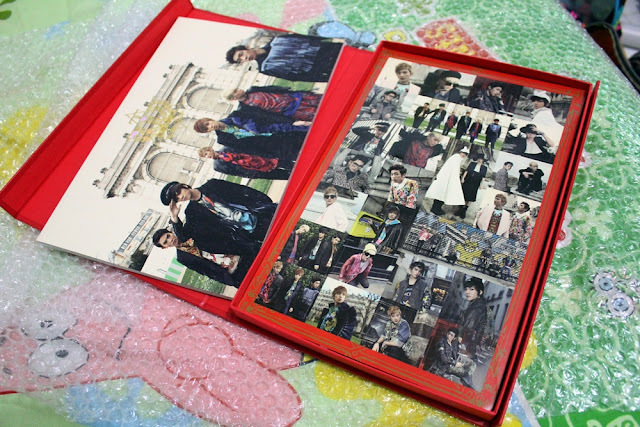 They're sooo handsome here! 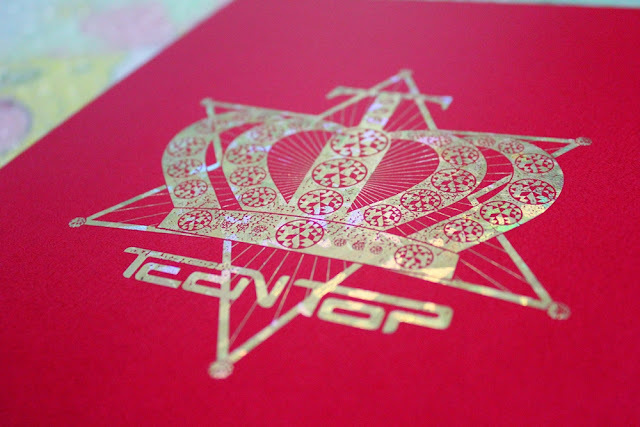 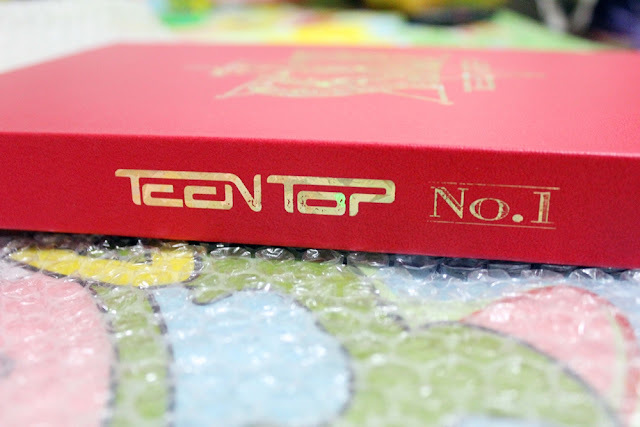 TEEN TOP NUMBER 1 ! 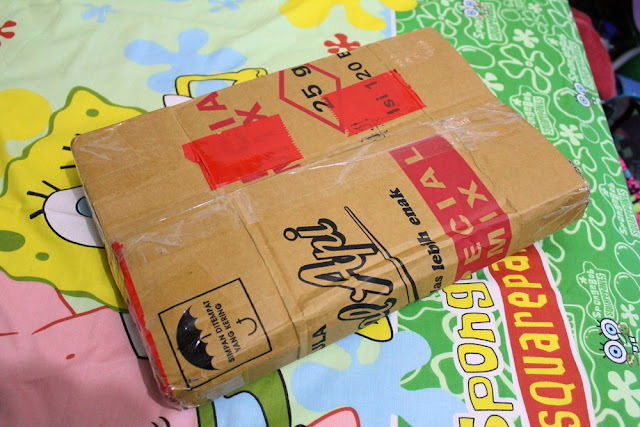 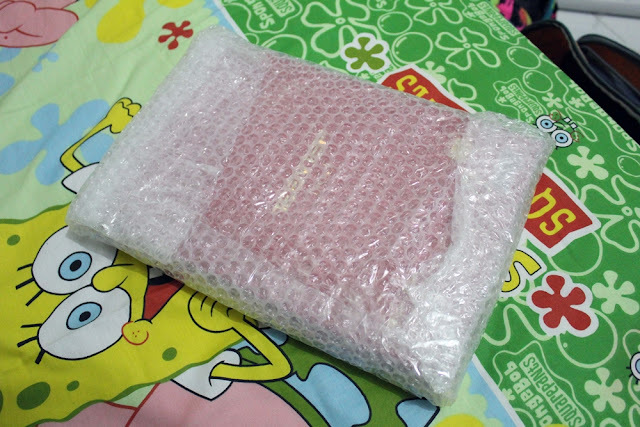 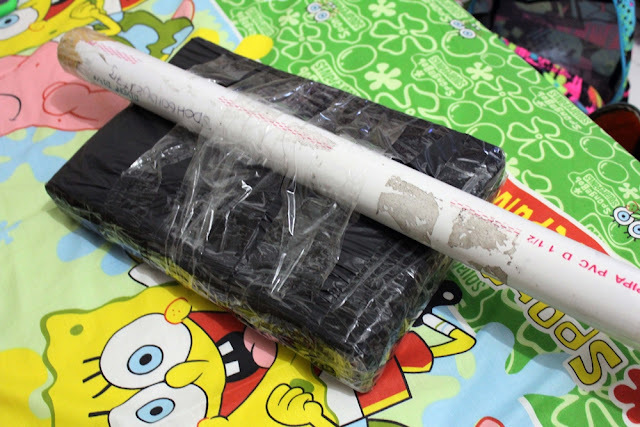 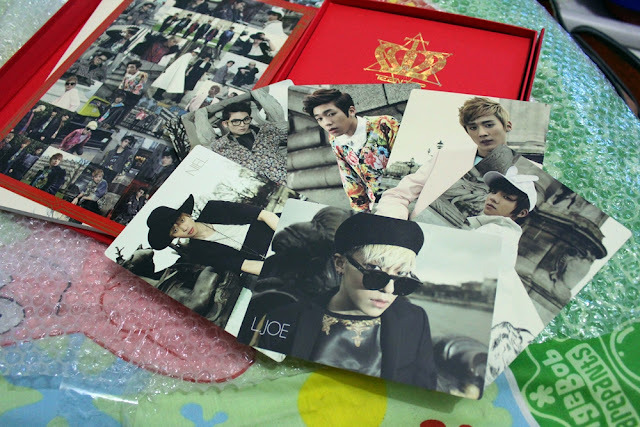 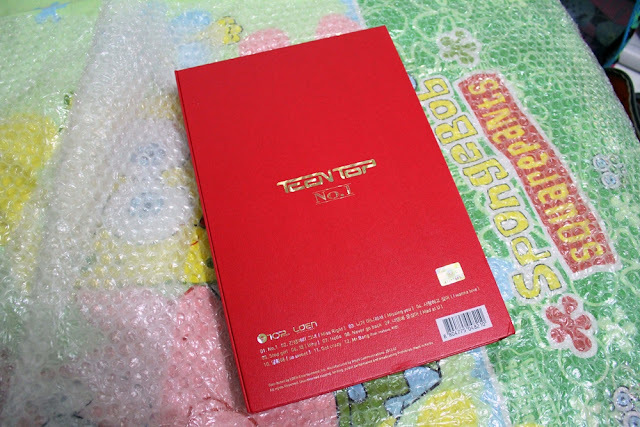 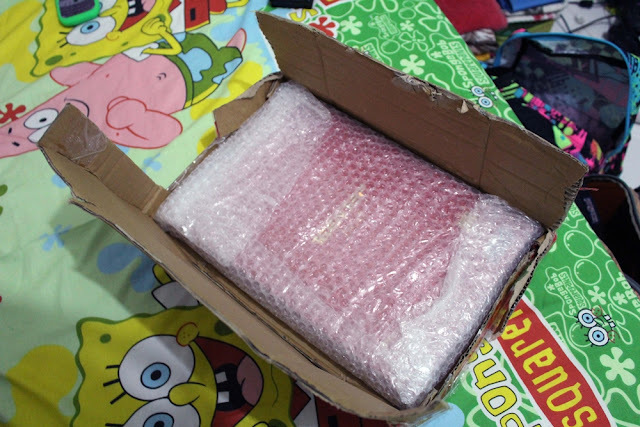 I bought Teen Top limited album and it just arrived last week T_T This is so late because the release date was 25 February *cry cry cry* but at least I got the limited album :") It comes with super big poster and you can see it on google because I can't take the photo of it hahaha :p Very nice protection of bubble wrap, yesss I love to play with it. 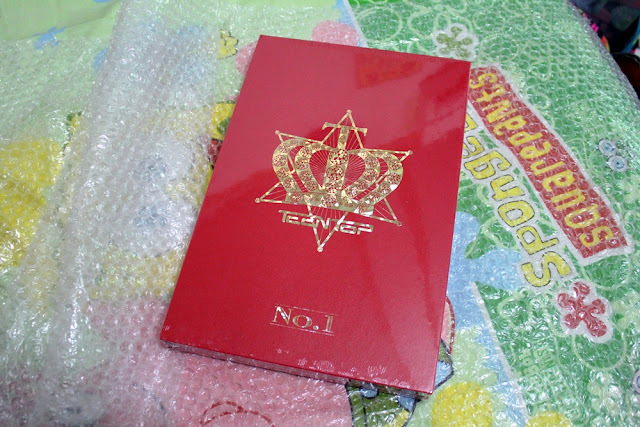 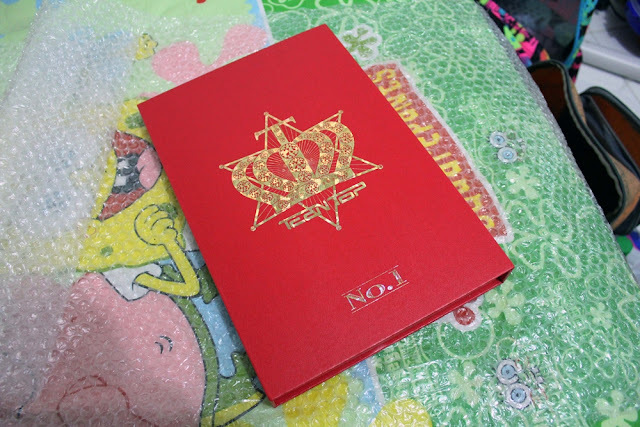 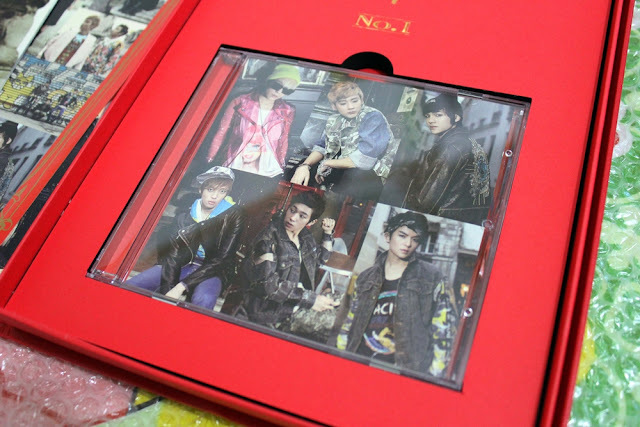 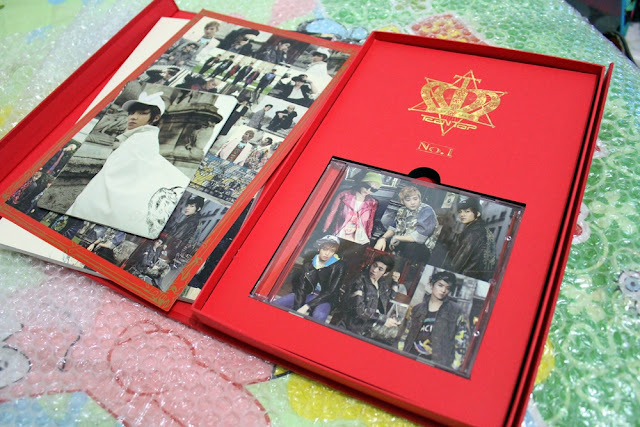 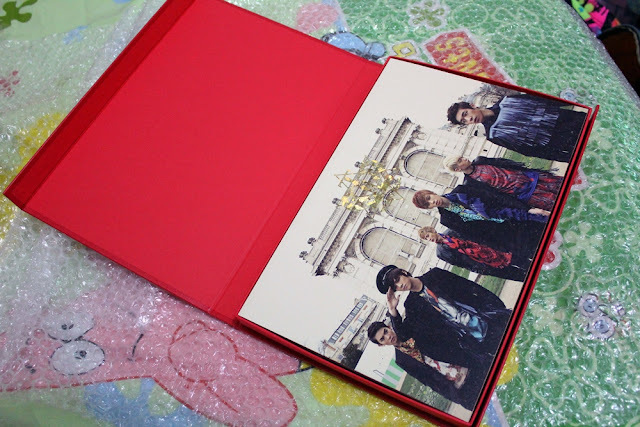 This is the first time I buy Kpop album, because I feel bored easily no matter how much I love the album before.